Want to learn more about our storage sheds? We have several videos to help you learn how easy it is to assemble and maintain one of our shed kits. This page is fairly new so, please check back for more videos about our sheds coming soon! View our DuraMax Shed Assembly video below and see how easy it is to do-it-yourself with a new DuraMax vinyl shed kit! View our YouTube videos below for more information on plastic Lifetime storage sheds. The video below will show you just how easy it is to do it yourself with a new shed kit from Lifetime. Watch close for some tips that can make installation even faster and easier! Lifetime storage buildings were designed with the novice in mind so anyone, at any skill level can build a shed themselves! New from Lifetime Sheds! 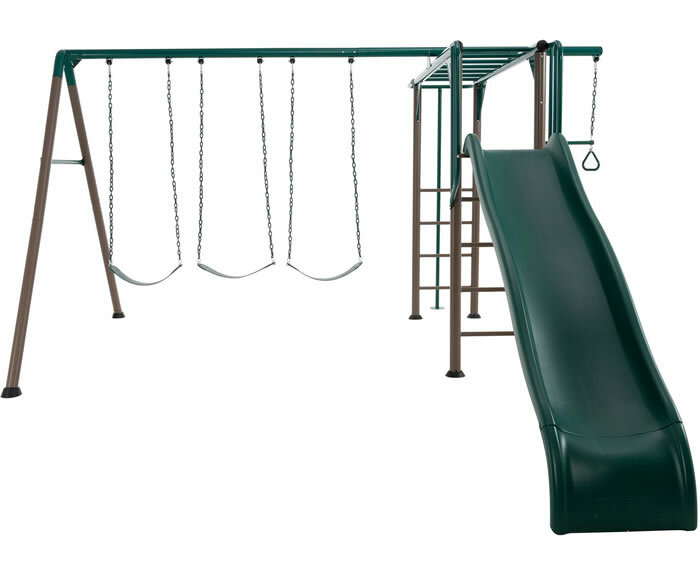 View our 8x20 Lifetime plastic shed kit model 60120 video! 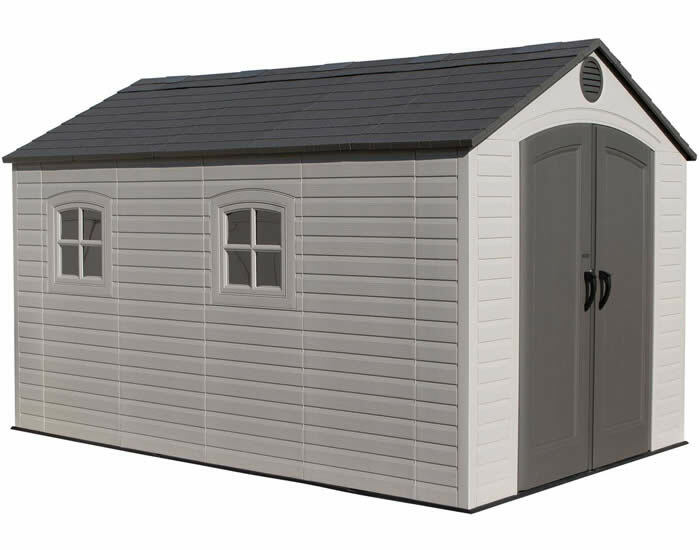 Watch a video about our 8x10 Lifetime shed model 60018! 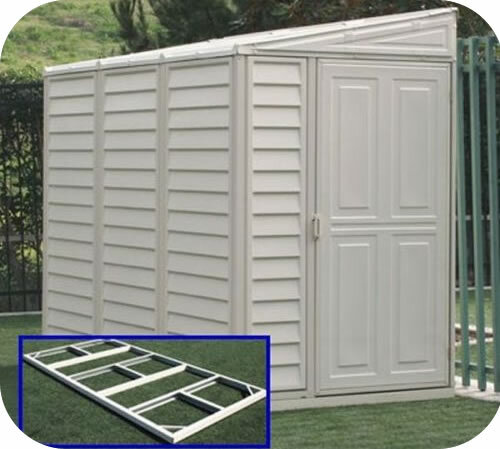 Watch a video about our 8x10 Lifetime storage shed model 6405! Watch the video below to get detailed instructions on assembling a new Arrow storage shed. Get a closer look at our greenhouses from DuraMax!